Thank you to Melissa Lindon for coming to our camp to present a Yoga for Musicians workshop! 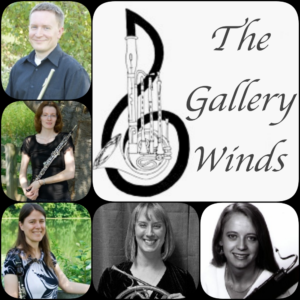 Congratulations to all of our students on an amazing Week 2 of The Gallery Winds Chamber Music Summer Camp! http://pdfs.glenmarumc.org/SummerConcerts2018AugFlyer.pdf . Consider attending this performance in Ellicott City! Looking forward to our end of camp concert tonight! The concert is free and open to the public. Come on out to hear our talented students! Playing a musical instrument rewires your brain and makes you smarter. 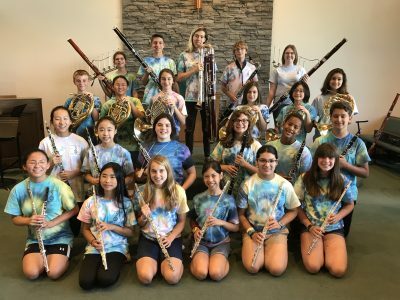 Just a few more photos from Week One of our 2018 Chamber Music Camp!